promo card (entry required to participate in the tournament, but entrants are not forced to play in the tournament). 10AM Rune Crafter- The creator will be here to demo the epic, new dice game. 12PM Magic the Gathering- Learn how to play Magic the Gathering and receive a free starter deck (while supplies last). 3PM Netrunner- We will have a tutorial for new players. 5PM Smash Up!- We will be offering a tutorial for new players. 7PM Star Wars: X-Wing- New players welcome. Afternoon Munchkin- We will have a tutorial for new players. 12:00pm ACENSION Ascension is a fast-paced deckbuilding game that’s quick to learn, easy to setup, and packed with endless hours of replay value! 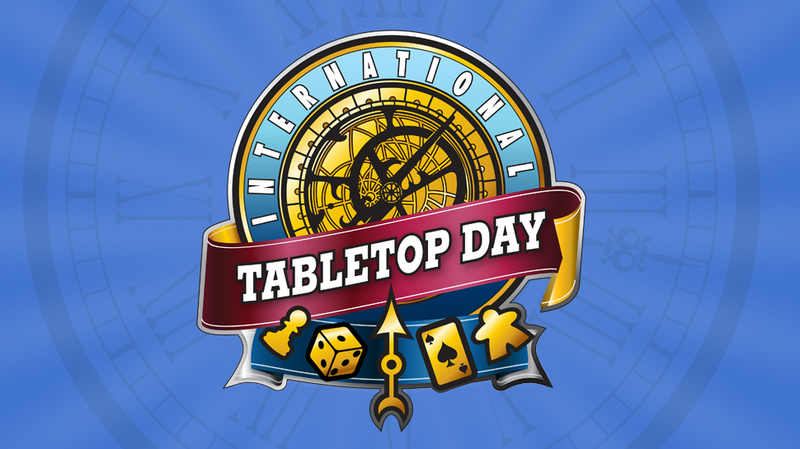 12:00pm – Shadows Over Innistrad Game Day $10 – Win a box! 2:00pm BOSS MONSTER Inspired by classic video games, Boss Monster challenges you to become a villain, build a dungeon, lure adventurers, and destroy them! 3:00pm KING OF TOKYO Play as mutant monsters, gigantic robots, and strange aliens—all of whom are destroying Tokyo and whacking each other in order to become the one and only King of Tokyo. ALL DAY: Heroclix Demos including a Heroclix Tournament featuring the Brave & the Bold OP Kit, ALSO we are hoping to have some Warhammer 40k Demos going on throughout the day as well! ← FREE COMIC BOOK DAY 2016 Coming May 7th to all NDC stores!